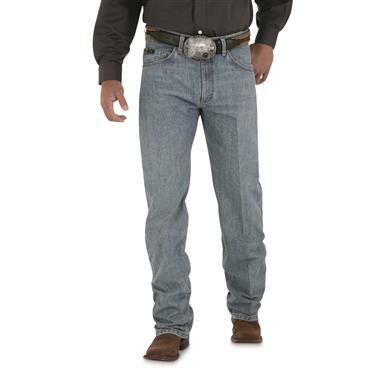 Comfortable in the saddle. 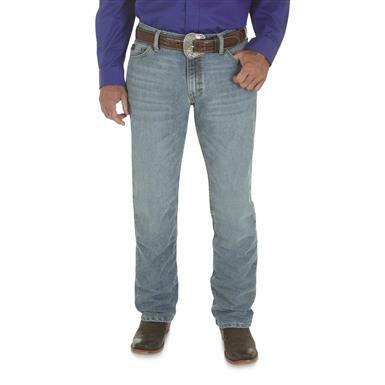 Stylish out of it. 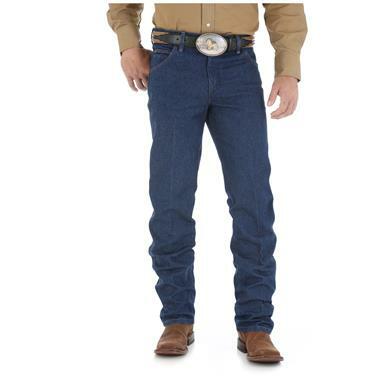 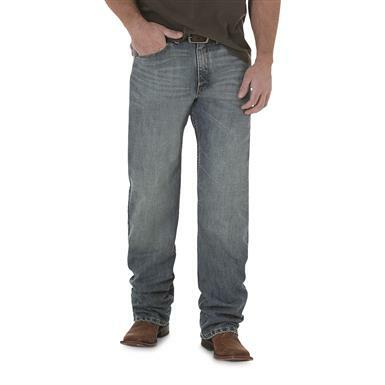 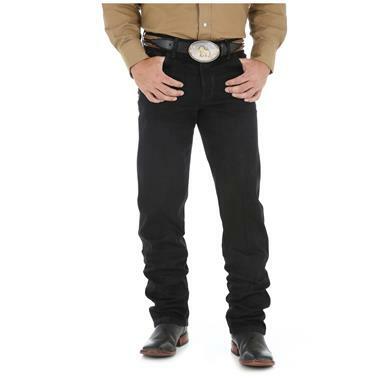 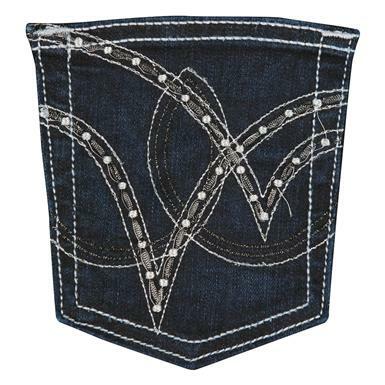 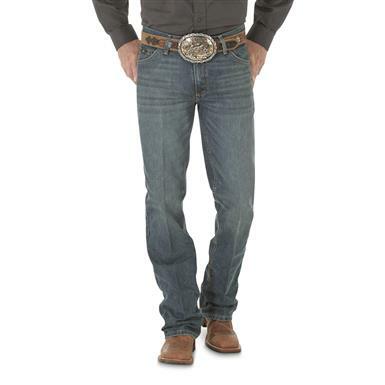 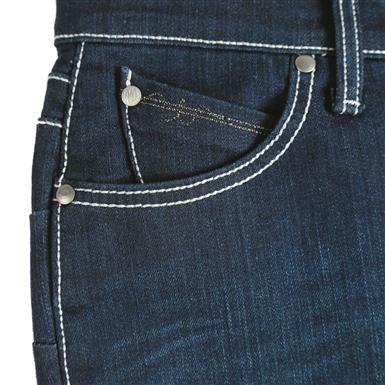 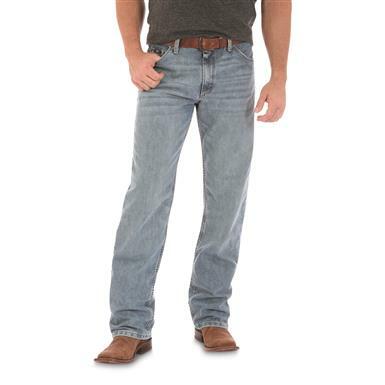 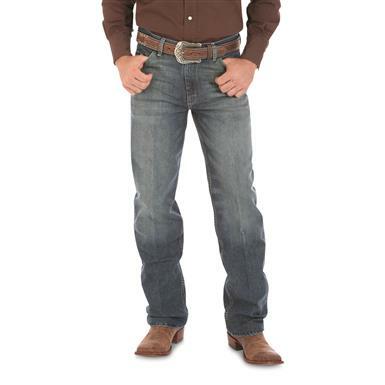 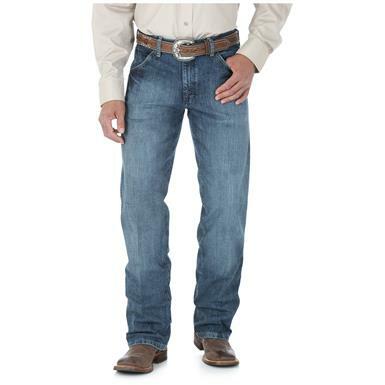 Stylish, durable and comfortable Wrangler britches at the right price.